 Mile High CRE reaches thousands of professionals in the commercial development, property management, brokerage, architecture, engineering, and construction industry in Denver. 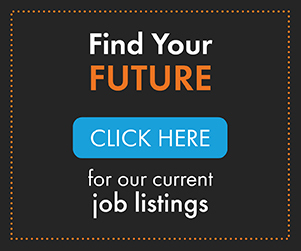 Post your job here using the easy to navigate posting form below and easy payment check-out at the end. Please note: All logos upload must be .jpeg files and must be 750px or smaller.